Birth is a sacred event in a family's life and I will help you maintain that beauty. 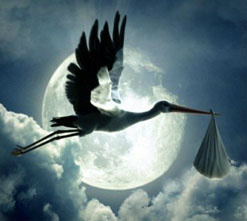 I will help you to safely and comfortably have the birth you want. "Being able to have my daughter in my own home, to move and be where I felt comfortable, and to have a midwife like Dania, someone in whom I not only had unshakable confidence, but also a friendship, was an experience I will cherish forever. " Based in the historic gold country serving Grass Valley and Nevada City, California, including Nevada, Yuba, Sutter, Placer, Butte counties. Insurance and Major credit cards are accepted. My office is located at 204 W. Main St. Suite #118 Grass Valley, Ca. I also include a baby care class, visit from a lactation consultant, and care from an auyrvedic post partum doula. Here is a great link to the citizens for midwifery fact sheet about the safety of homebirth as gathered from MANA ( Midwives Alliance of North America) stats. Best article about the safety of homebirth I have ever read. The link is below: A Must Read!!!!!! 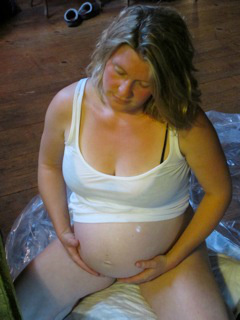 Like my Facebook page, Gold Country Midwifery, go and "like it". I am putting up interesting articles and taking questions.